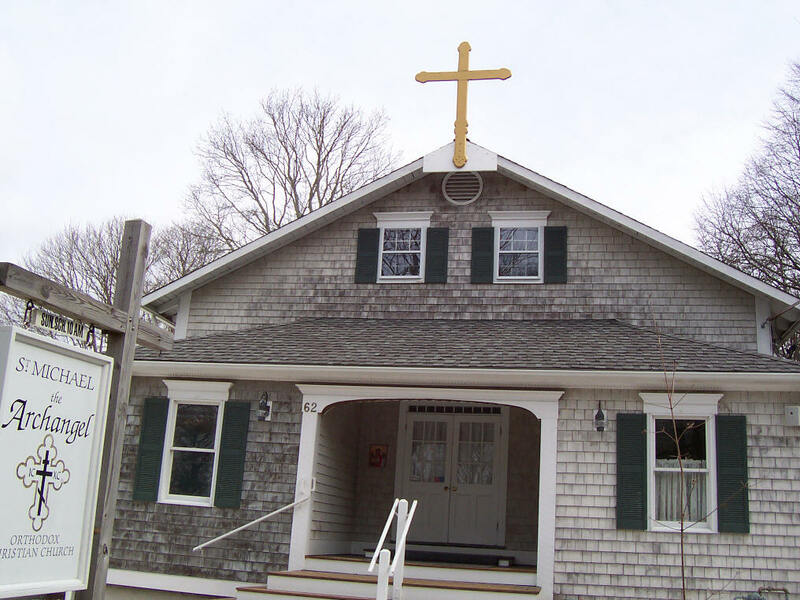 The first time I attended services at St. Michael's the Archangel Antiochian Orthodox Church in Cotuit on Cape Cod this past summer, I was surprised that the services were entirely in English. I found the services to be so inspiring that I attended several Sunday services at St. Michael's during the course of the summer. Rev. Dr. Nicholas C. Manikas, pastor of St. Michael's Church, has been a priest for 51 years, including 26 years at his previous parish, St. Demetrios Greek Orthodox Church in Weston, MA. It is no exaggeration to say that Rev. Dr. Manikas's stellar sermons, perpetual selfless sacrifice, and Christian love of his multicultural Orthodox parishioners make him one of the most beloved Orthodox priests in the United States. 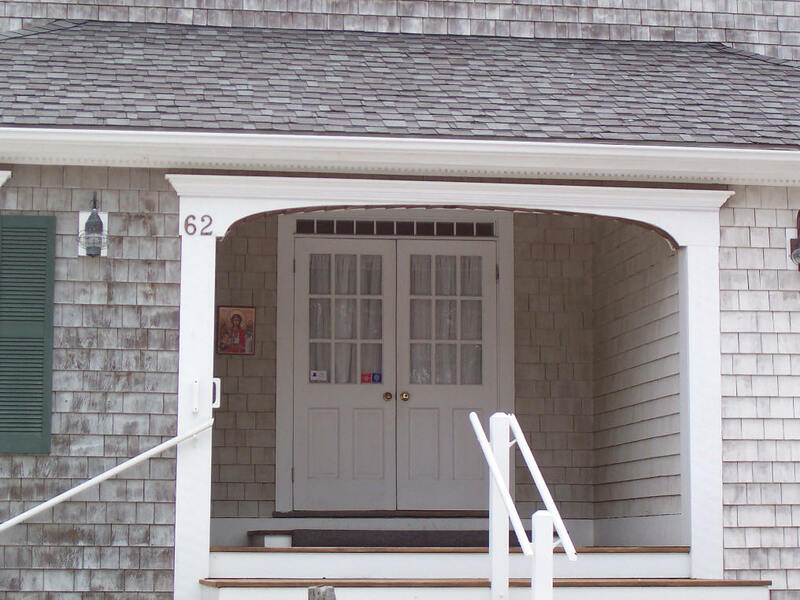 During the services in Cotuit, I remembered that only Greek was used in the 1950's when I attended the Holy Trinity Hellenic Orthodox Church in Lowell, MA, where I am still a member. Why has there been a complete reversal in language at St. Michael's Church? I believe there are two major reasons. First, in the 1950's Greek Americans tended to marry other Greek Americans; today about 95 percent of Greek Americans marry non-Greeks. Second, in the 1950's first and second-generation Greek Americans prevailed; today fourth and fifth-generation Greek Americans are more numerous. Consequently, most Greek Americans and their spouses no longer understand the Greek language. For them, there is little meaning of the Divine Liturgy in Greek. This is why many Eastern Orthodox ethnic groups - especially Russian, Lebanese, Romanian, and Albanian - now have Orthodox Churches with the Divine Liturgy completely in English. Although it has lost a plethora of worshipers due to this dilemma, the Greek Orthodox Archdiocese of America appears to have resisted having services entirely in English. As Greek Orthodox Christians, it is imperative to keep in mind that the Orthodox, or Word of God, always transcends the Greek, or ethnic background, in our Christian religion. Further, we must recognize the fact that God has no favorite nation, language, or ethnic group but loves all people. After pondering this language predicament for many days, I thought of a plan which might help to resolve it. I suggest that the Greek Orthodox Archdiocese of America allow all the members of each parish (not just the parish council) the option of voting on whether they would like all-English services. If the majority of the church members votes in the affirmative, then the parish council would request approval from the regional Greek Orthodox Metropolitan. The regional Metropolitan would primarily base his decision on the proximity of Greek Orthodox Churches having all-English services. A reasonable guideline could be a 15-mile radius or more before another church with all-English services is approved. If implemented, this plan would result in a win-win situation, as churches with both Greek and all-English services would be available in most geographical locations. Worshipers would have the choice of attending Greek or all-English services. This plan would also appeal to non-Orthodox worshippers, many of whom would convert to the Orthodox faith. 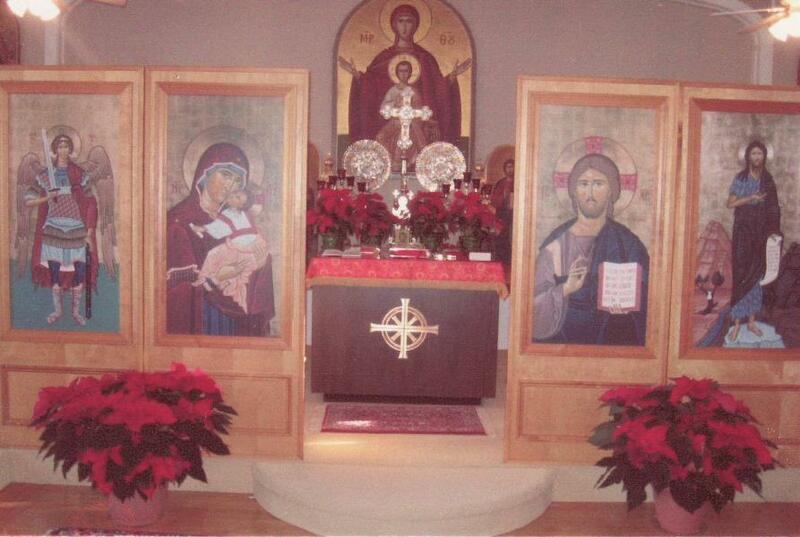 St. Michael's Antiochian Orthodox Church in Cotuit illustrates this fact, since it has attracted many Catholic and Protestant converts to Orthodoxy, mainly because these Christians understand the all-English Divine Liturgy. All in all, I hope I have shed some light on this challenging issue and that the Greek Orthodox Archdiocese of America will resolve it in the near future. Maintaining the status quo or ignoring this dilemma will result in the loss of hundreds, if not thousands, of additional Greek Orthodox parishioners each year; having Divine Liturgy in English in some of its parishes will greatly increase the number of Orthodox parishioners. This is not the first major crisis the Greek Orthodox Archdiocese has had to address and it will not be the last; however, I am confident that with our prayers and genuine love of Christ, this too shall come to pass. groups into one harmonious, loving, and spiritual Christian parish.